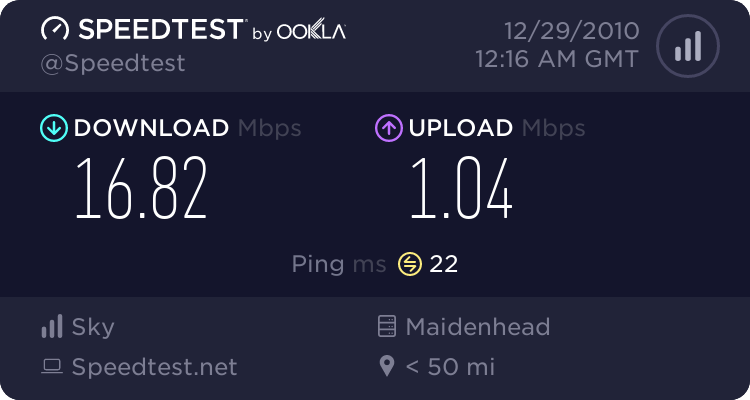 Having been with AOL for over 10yrs (what a mug) I have changed my ISP and experiencing super fast speeds the like of which I have not seen with AOL.I had just assumed what I was getting was normal. Although so pleased to be rid of AOL I cant help feeling aggrieved that they have been taking my money for all that time and delivering such an awful service.I wondered if it was worth making a complaint to OFCOM or ISPA ? The time to complain was when you were still a customer. You cant take your complaint to a 3rd party complaints service until you have been through the ISP's own complaint handling process, and I dont believe OFCOM or ISPA deal with individual complaints. Think you have missed your chance . I dont disagree with that I dont want anything from them I have learned my lesson.I assume OFCOM & other watchdogs know of their practices anyway. Is it any different than banks leaving you on 0.1 % interest savings a/c's or fuel cos. bringing out cheaper tariffs w/out telling you? You were given what you contracted for. The onus is on the customer to find his best deal at all times. Never assume! The problem is that you don't know what someone else can provide on the same line, without actually leaving your current ISP. I'm on AOL platinum (you know, up to 20m), but I get about 2M more than I was using the 8M service. 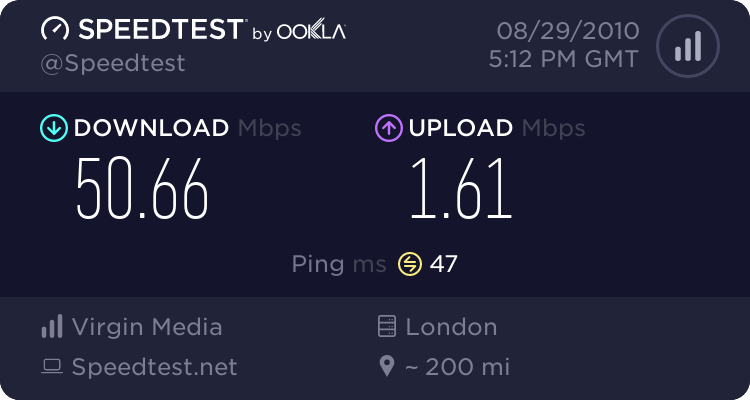 There again, same money and I'm sure I could get higher speeds elsewhere (according to the various 'predictions for my 31db/6db data). AOL naturally say I cannot get more,, so what do you do? it would be hard to prove if it was AOL at fault. It could have been a line fault that wasnt detected until checks were done during cross over between ISP. You can calculate an estimate of what you should get from any ISP from your existing router stats. The calculation comes out at nearly double I actually get - I get about 8m and the calculations come at around 14/15M.